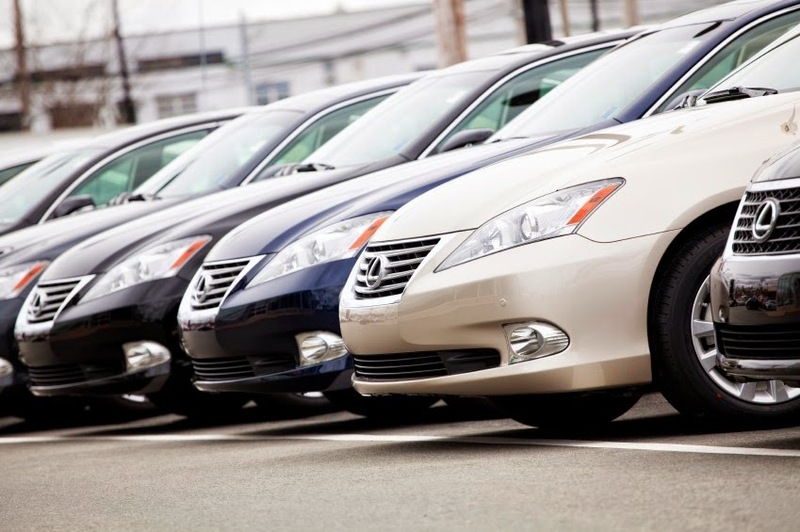 As soon as you drive your brand new car out of the dealership, its value immediately depreciates as much as 20%. And while it can be tempting to pump a lot of money into upgrading your vehicle when you’re preparing to sell, rarely do these customizations actually add to the resale value of your car. It is advisable that you instead focus on your car’s original condition, perform routine maintenance and handle any necessary fixes that might prevent the car from running at the peak of its performance. 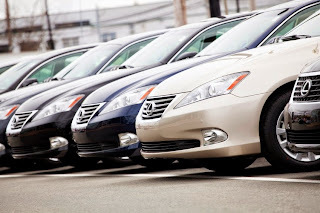 The brief guide below will outline several ways that you can increase the value of your car when you choose to pass it on to another lucky driver or trade it in for another vehicle. Know resale values when you buy – If you’re currently shopping around for a newer vehicle and know that you’ll be unloading it after a couple of years, be sure to do your research on the makes and models that hold their value the best. These cars will typically have a history of being durable and reliable, therefore making them more attractive to potential buyers. Makes like Toyota, Honda, Subaru, Lexus and other imported vehicles typically hold their value better than most. Used car pricing websites like Kelley Blue Book are helpful in providing resale estimates, so you can get a better idea before you even buy. Perform routine maintenance and keep your records – Every car manufacturer recommends routine maintenance to keep your car in top-notch condition so it can drive for years to come. While it might be a nuisance to keep up with, you’ll probably end up saving money in the long run when you address issues immediately and don’t allow them to worsen over time. Change oil about every 5000 to 10000 miles and pay attention to tire pressure for the best driving performance. All of the receipts that you get from maintenance checkups and repairs act as a clean bill of health for your vehicle. Showing these to a prospective buyer will prove that you have maintained the vehicle and that it is, in fact, in good condition. Make necessary upgrades – Before you invest in a set of spinning rims, first consider the things that a typical buyer would value in a vehicle. Aftermarket grilles can be a great addition to the appropriate type of car, and a classy woodgrain dash can be easily installed on your own with one of our kits. Upgrading your upholstery to top-of-the-line Katzkin leather is a great way to immediately increase the value. The inclusion of things like unworn tires, working brakes and lights are all important safety features that will increase the appeal of your used car. Dent repair is reasonably cheap and can make a huge difference if your car has more than a few noticeable dings. Also be sure to repair any windshield or window cracks. All of these things will also add to the curb appeal while increasing its value. Especially if you know that you’ll be reselling in a few years, avoid spending money on aftermarket car parts that are very specific to your taste and instead opt for something more neutral – this limits the possibility of a prospective buyer being unwilling to cover the value of the upgrades, especially if your taste doesn’t necessarily satisfy theirs. Keep it clean – Appearance is key, and the way your vehicle looks is a reflection of how you’ve cared for it, so detailing is a great way to catch the eye of potential buyers. You can find many detailing checklists online and do it yourself for a fraction of the cost, or have a professional take care of it for you to save time and energy. To avoid too heavy of a workload, keep up with the interior and avoid spills and lingering odor by not eating or smoking in your vehicle. There are also many options of seat covers on the market to shield your investment from stains, holes, burns and any other irreversible damage that can’t be repaired with a good cleaning. Vinyl floor mat protectors are great for preventing wear and tear to your flooring. Pay attention to the exterior of your car as well and wash it periodically, using a coat of wax to protect the surface after the wash. It can sometimes feel daunting to sell an older vehicle, but by caring for your car properly and making sure it is in peak running condition, you should have no problem attracting potential buyers. What’s your experience with selling older cars? What kind of customizations have you made to your vehicle in order to increase its value? Share your stories with us in the comments below!